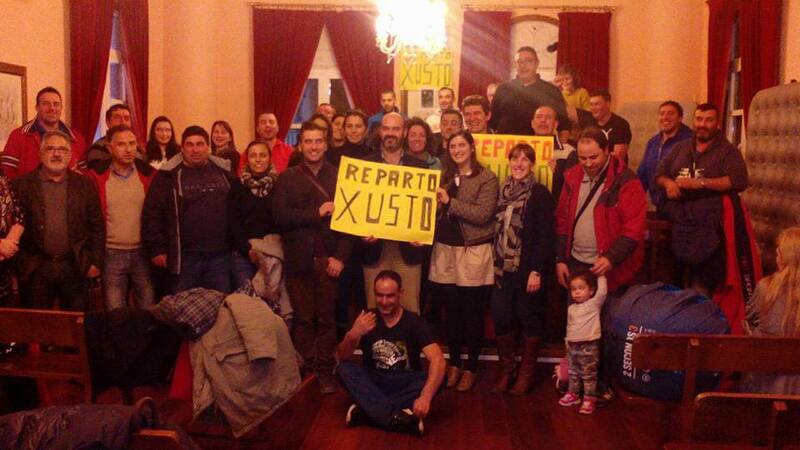 Galician shiponwers and fishermen stage a sit-in at the Councils of Porto do Son, A Coruña and Bueu spreading their mobilizations. 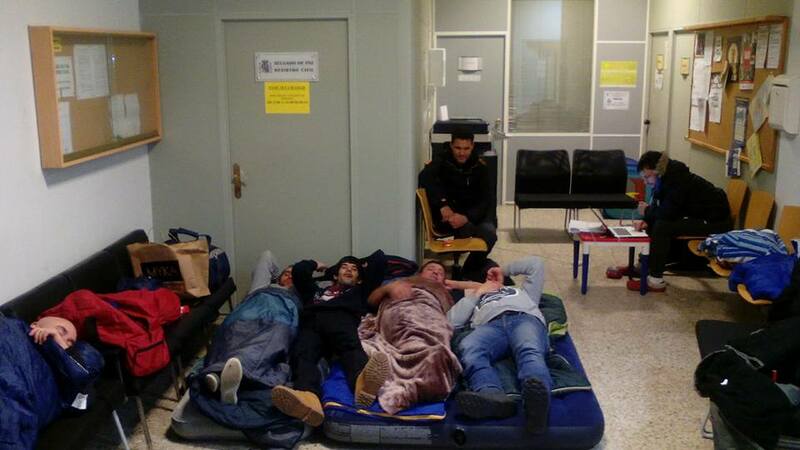 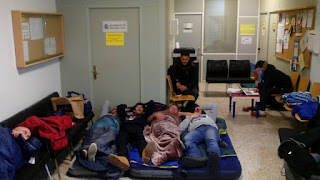 The majority of the Galician Fishing Sector have spent 85 days camped outside the Galician Government building without any solution . They call for fair distribution of fishing quotas and they want to scrap the current distribution based on historical catches which perjudices newer vessels. 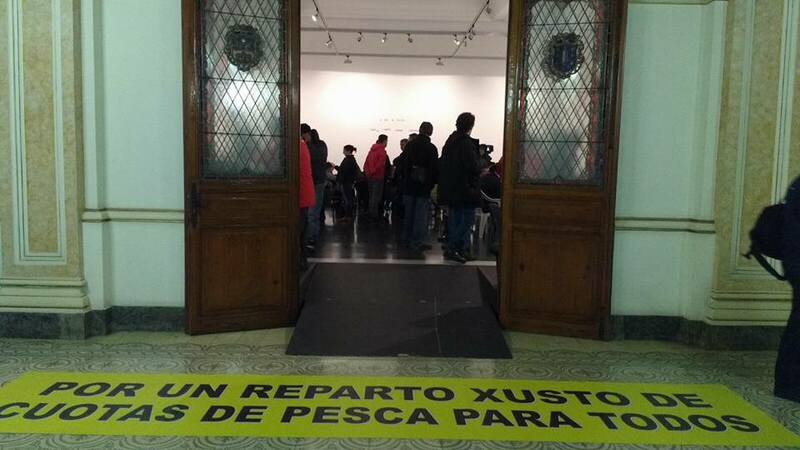 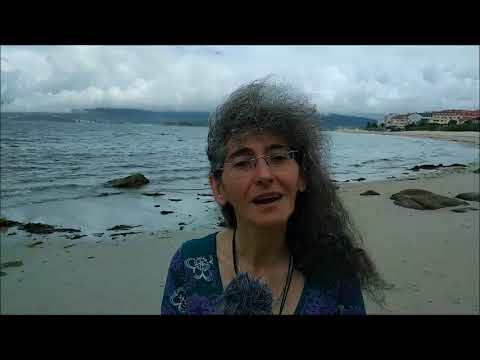 Now, fishermen, women and shipowners call for the Galician Fisheries Minister to resign and they will keep on with mobilizations.